B-R-A-V-E (Badger Rescue and Vaccination Everywhere) is grateful to our advisors for their time and dedication devoted to providing factual material for publication. From the fields of science (including gassing), veterinary medicine, farming, the environment to clinical psychology and the law, we are able to call upon the professionals. Needing to understand the implications that culling any species may have for Planet Earth and future generations, we are able to ask experts for advice and opinions. B-R-A-V-E uses this advice to answer queries or to challenge questionable statements (and/or press reports that appear to be biased) which so often seem to arise during emotive situations like the badger cull. It is very strange (maybe a reflection of the times we are living in) that some people want to ridicule or tell lies when lives are at risk. All lives are at risk; cattle, wildlife and mankind. The situation with bTB is of paramount concern; it is a devastating disease and should not be taken lightly. We need answers but killing badgers is not providing them. All it is doing is giving farmers an even bigger headache because the day of total bTB eradication will never arrive with the plan to cull an iconic species. If bTB in badgers is the real reason to slaughter, then why have all the previous carcasses not been tested for the disease? This is the million dollar question for without true evidence, giving us area facts and figures, we shall never know. The clock ticks and while procrastination by the Government to get a practical hold on the whole situation, we are finding ourselves in more desperate circumstances year after year. 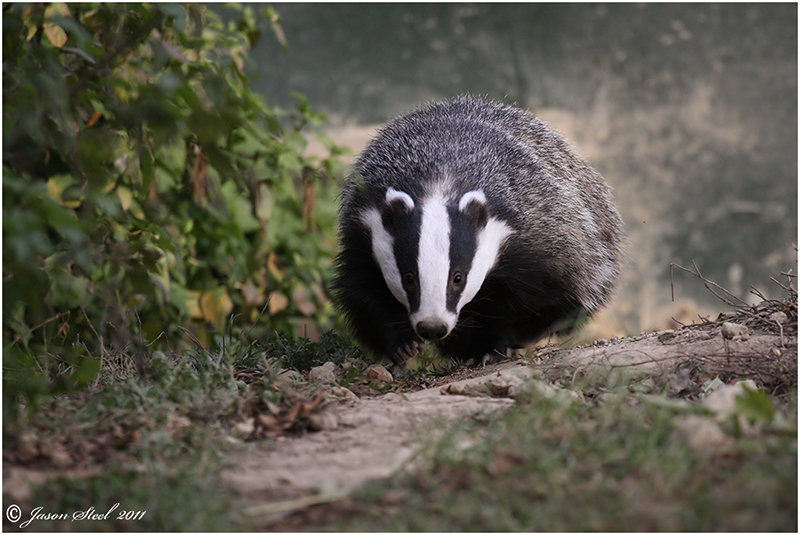 Rolling out the badger culls could eventually make the animal extinct. Tragically, however, despite sacrificing wildlife we shall still have bTB. No further forward, as current plans will take us several steps backward; more farmers will lose their livelihoods, for bTB is more likely to spread when it could have been better contained in the first place. We should listen to science. B-R-A-V-E cannot provide all the answers but we shall continue to offer as much advice and consideration as we can - thanks to Our Advisors. We must also include a charity here - LionAid - who provided new evidence for which we are so grateful. Sadly though, this too seemed to fall on deaf ears!